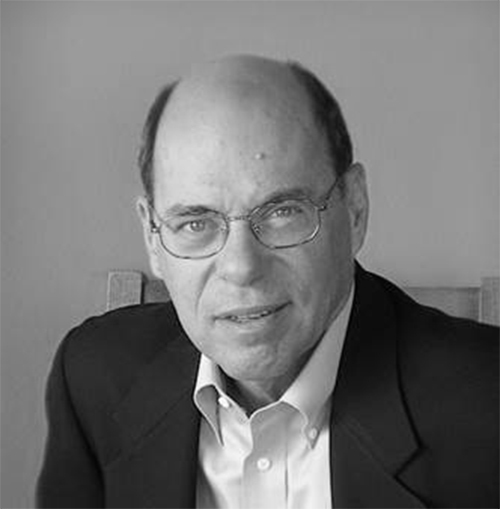 Ed Stanford is an Educational Publishing Executive with over 40 years of experience in North American Higher Education Publishing, spanning print to pre-digital through the emergent digital era. Mr. Stanford served as President of the McGraw-Hill Higher Education Group from 2000 to 2011, and President of Prentice Hall Higher Education from 1984 until 1994. He received his BA in economics from the University of Illinois at Urbana-Champaign.